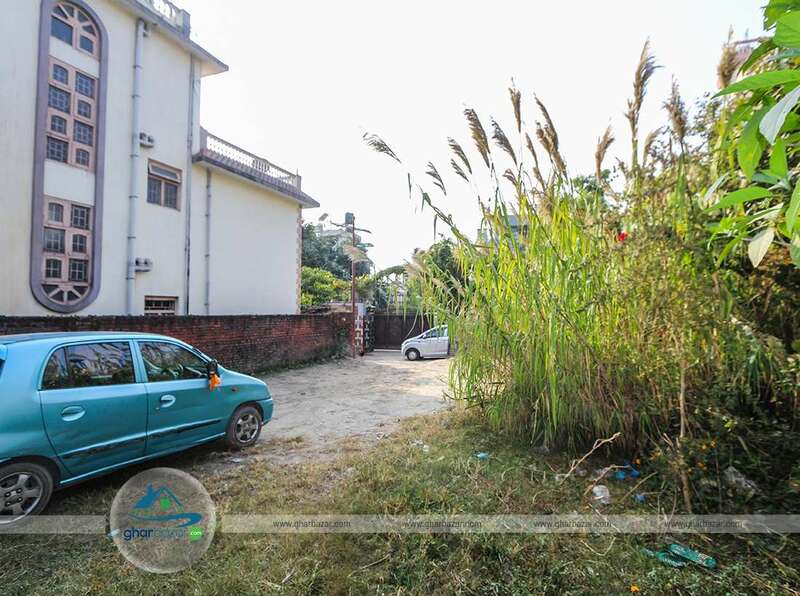 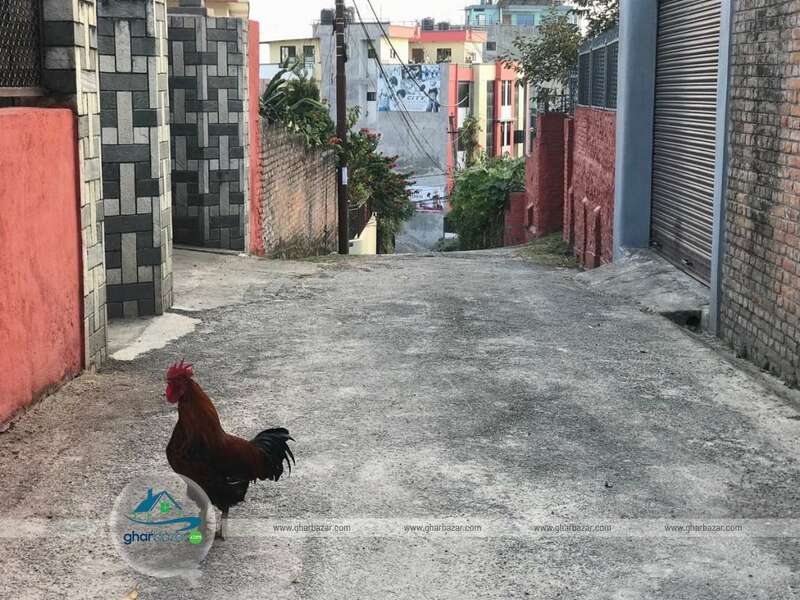 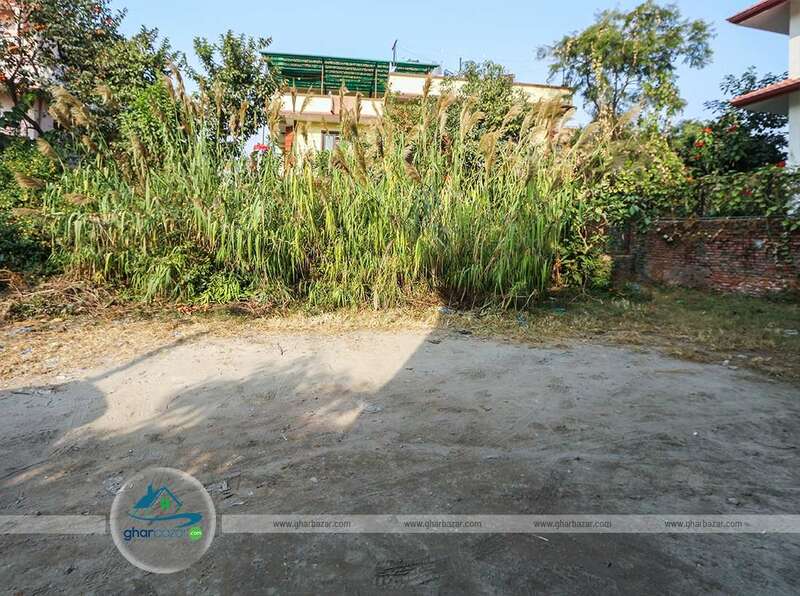 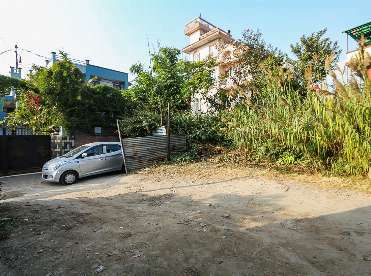 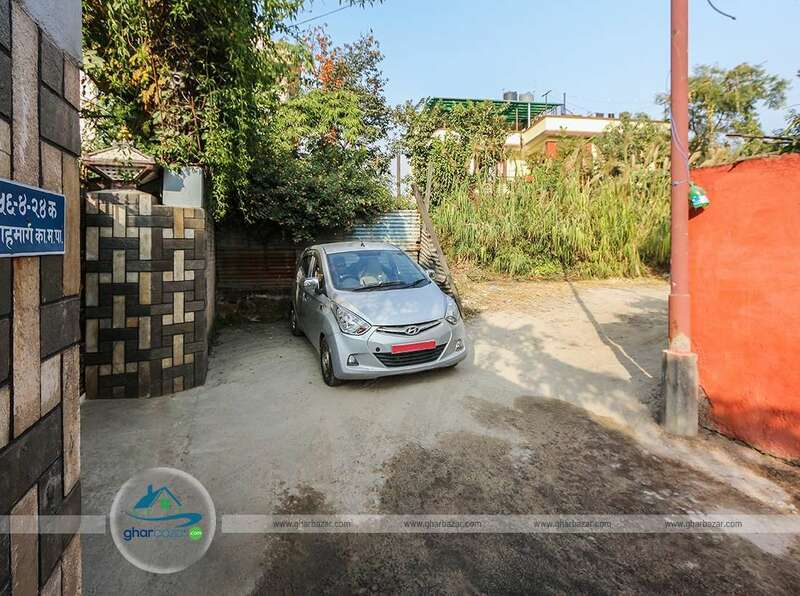 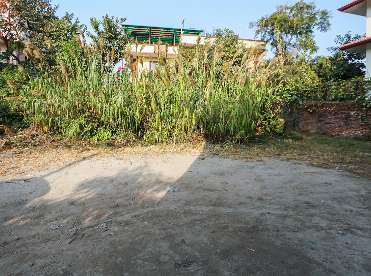 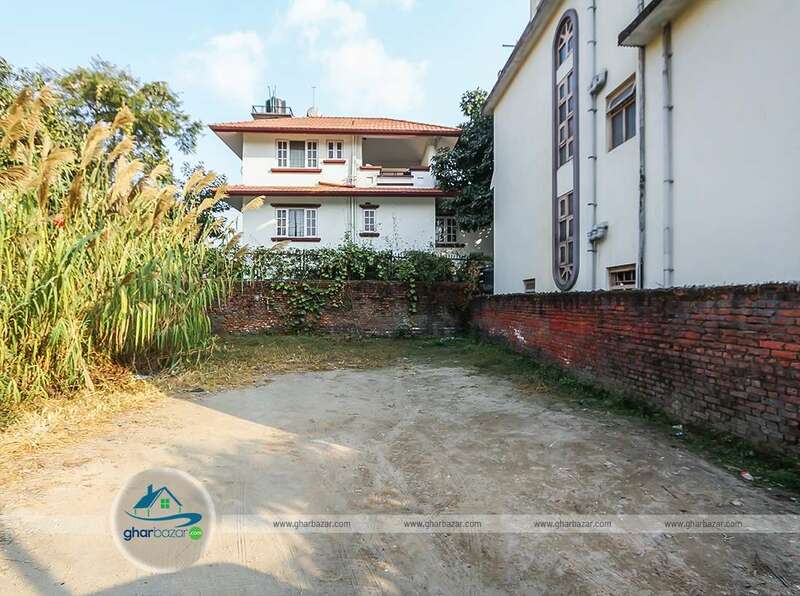 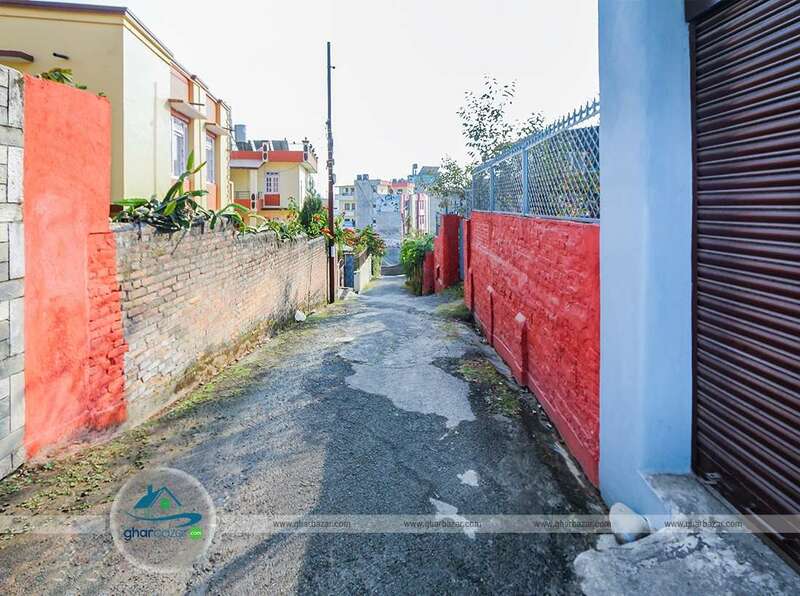 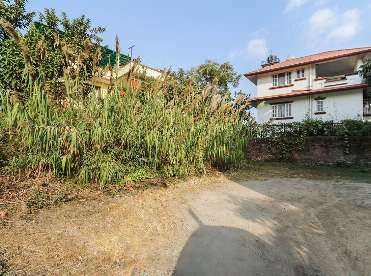 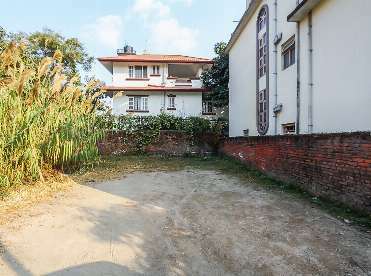 Residential land of area 6 aana 3 paisa is available for sale at peaceful, polluted free area in Dhumbarahi, near Pipalbot, Kathmandu. 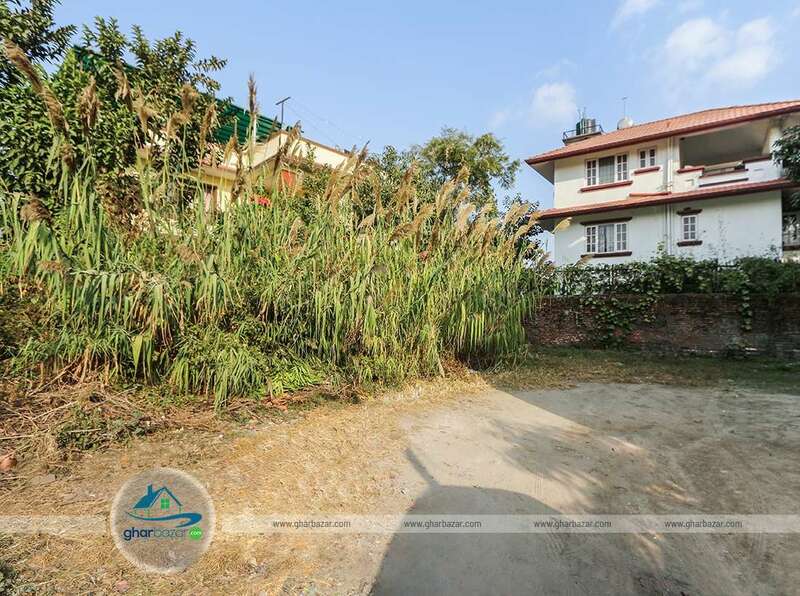 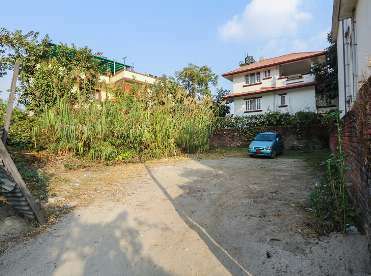 The land is inside Dhumbarahi Ringroad and has access to 13 ft road. The property selling price is 43 lakh per aana.